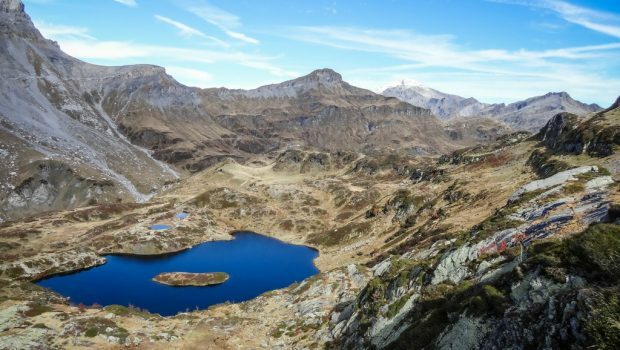 In the heart of Passy National Nature Reserve, the Lac de Pormenaz, overlooked by the imposing eponymous Pointe Noire and Rochers des Fiz, is a must-see summer outing. 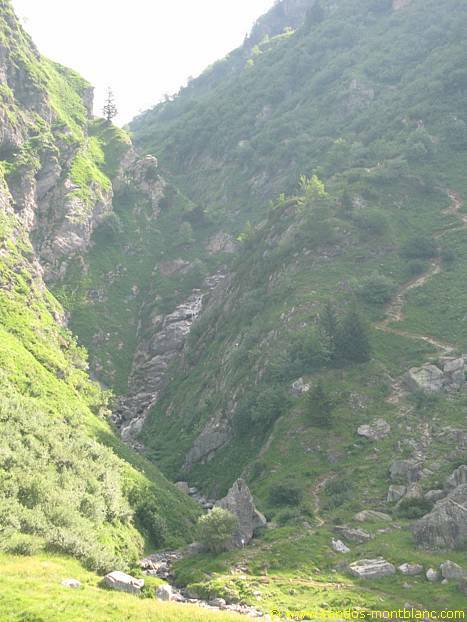 The route quickly leads to the Torrent du Souay to finally rise more frankly once arrived at La Chorde where cables and ladders will help pass a few difficulties. 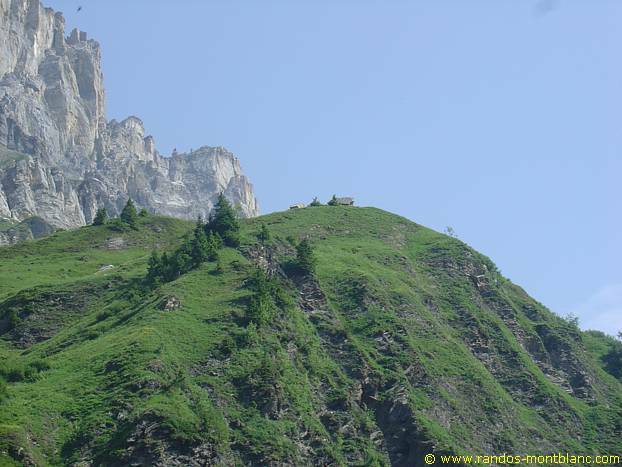 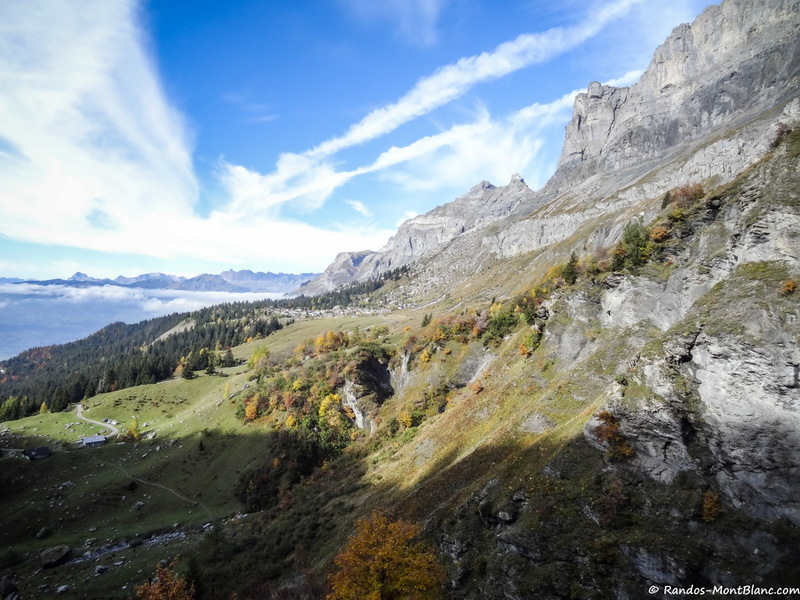 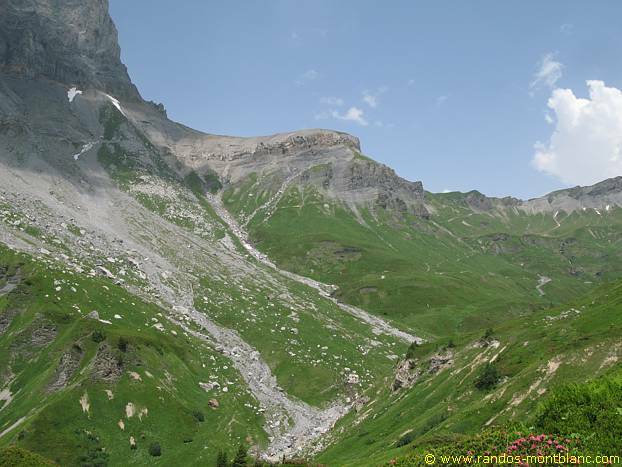 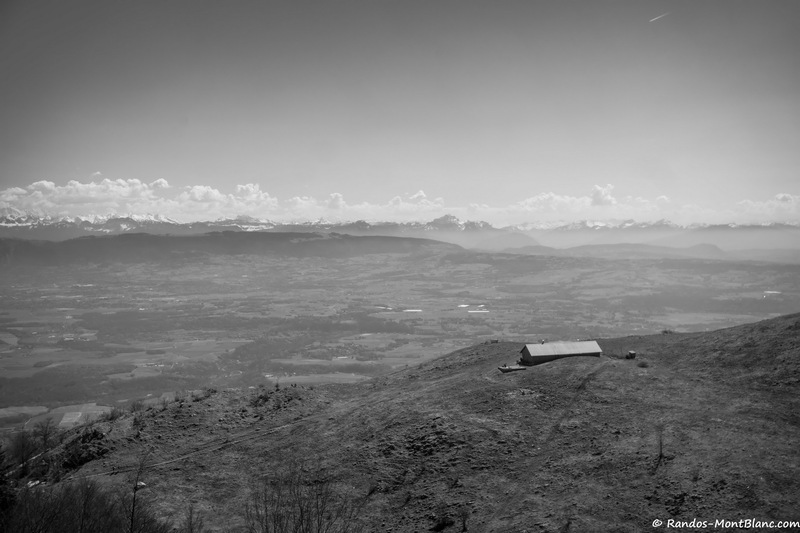 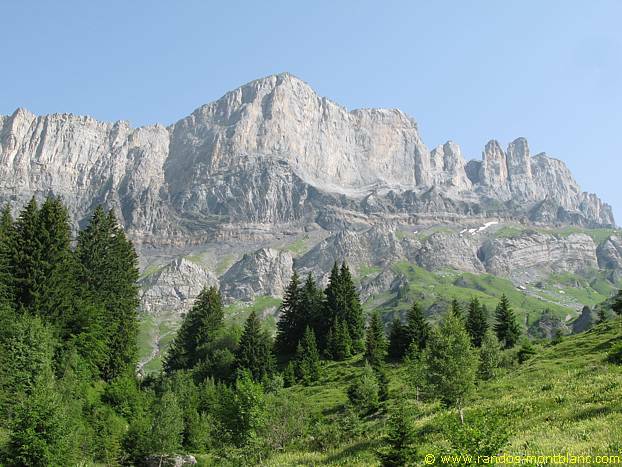 The Aravis Range and the Fiz Massif will appear as a permanent backdrop throughout the ascent. 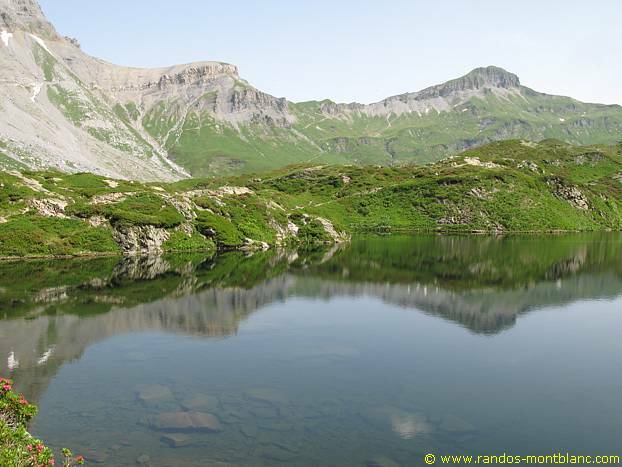 Swimming in the Lac de Pormenaz can be a refreshing break before the descent towards Argentières locality and the Chalets d’Ayères. 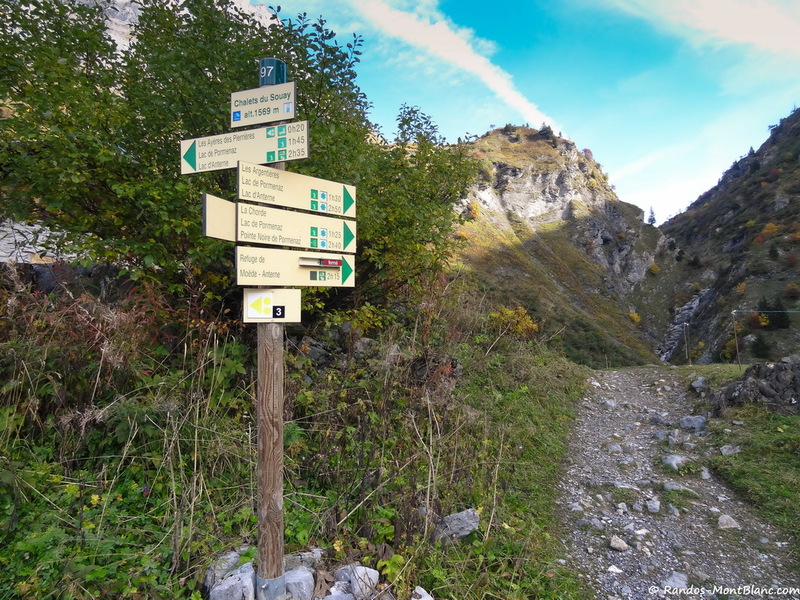 For people prone to fear of heights, it is possible to avoid the passages with cables by leaving on the right the trail of La Chorde at the junction. 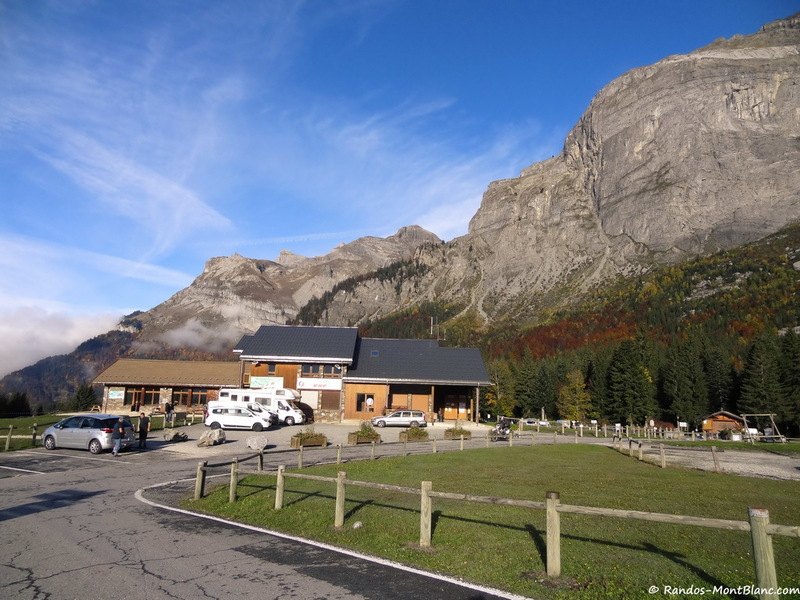 Note that the road leading to the Châtelet d’Ayères is closed due to a landslide that occurred in May 2016. 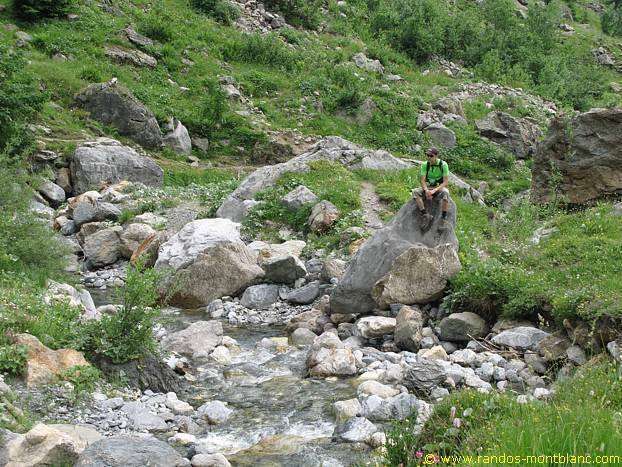 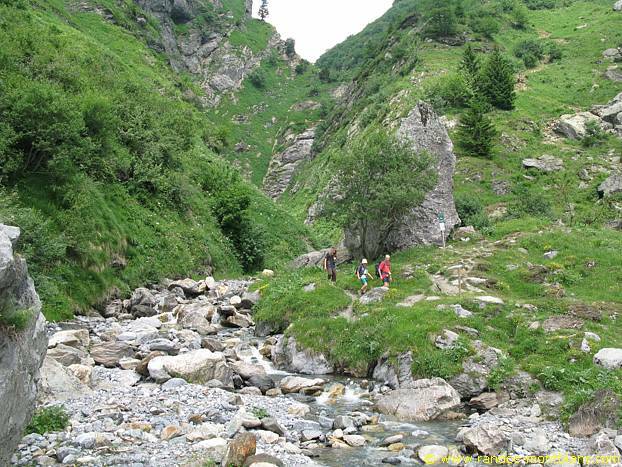 Consequently, it is necessary to go down first to the Lac Vert then to go up again to the Châtelet d’Ayères by the very well signposted path meandering in the forest. 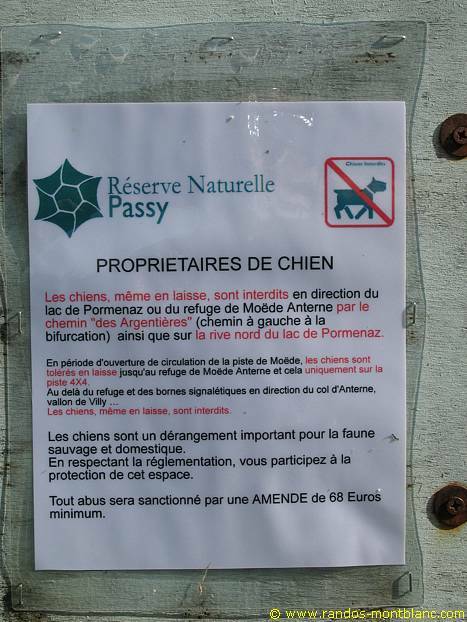 Restrictions : Dogs (even on a leash) and gathering prohibited. 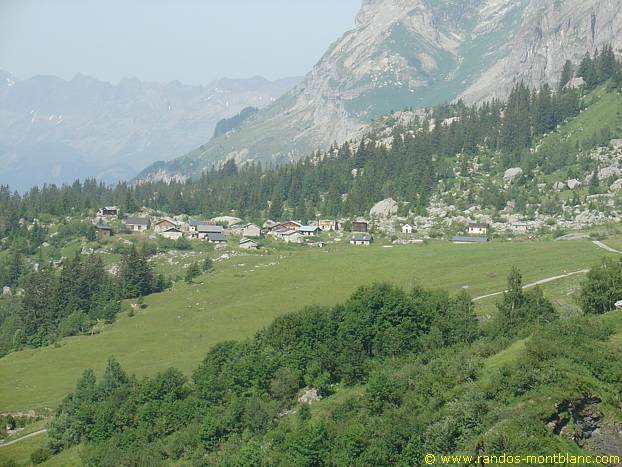 Camping tolerated between 7 p.m and 9 a.m.
Join Plaine Joux via the Plateau d’Assy and park on the resort car park. 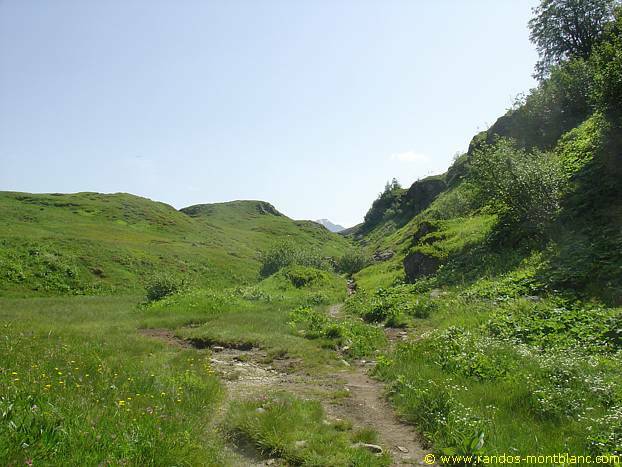 From the Plaine Joux car park, follow the path leading to Lac Vert. 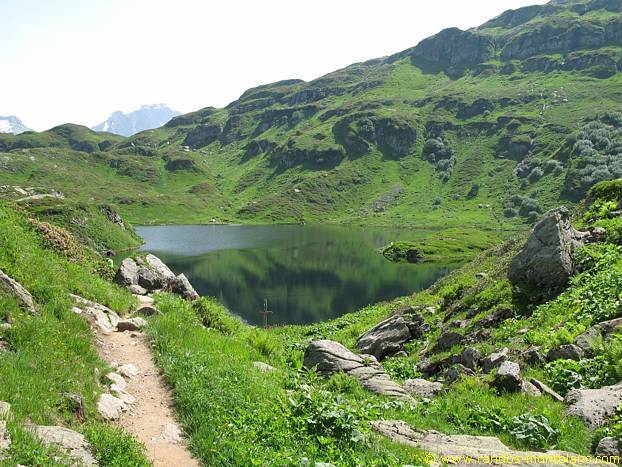 The path goes down into the forest until it overhangs the northern part of the lake. 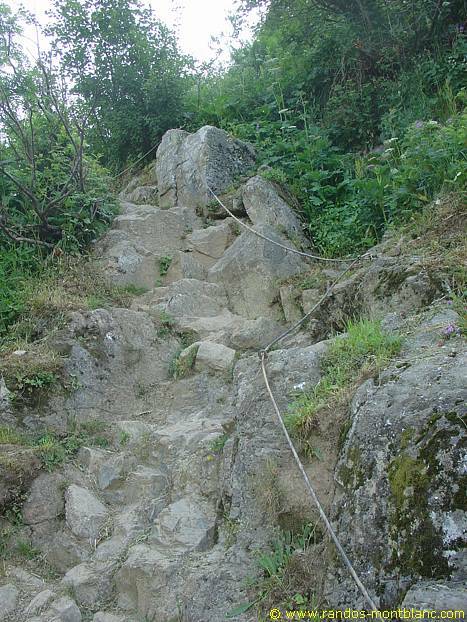 The path then rises steeper to reach the Châtelet d’Ayères. 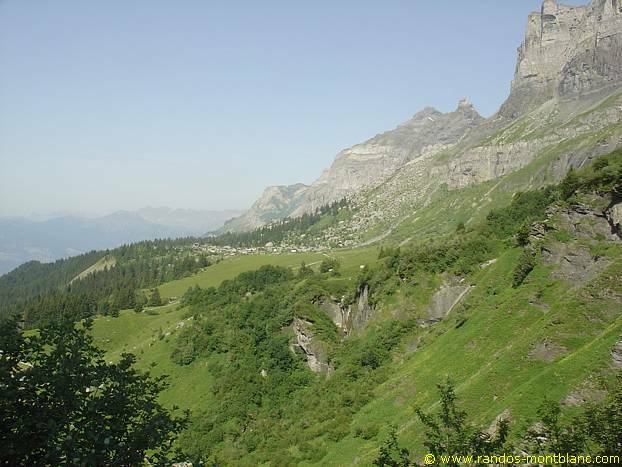 From there, continue towards the Chalets du Souay. 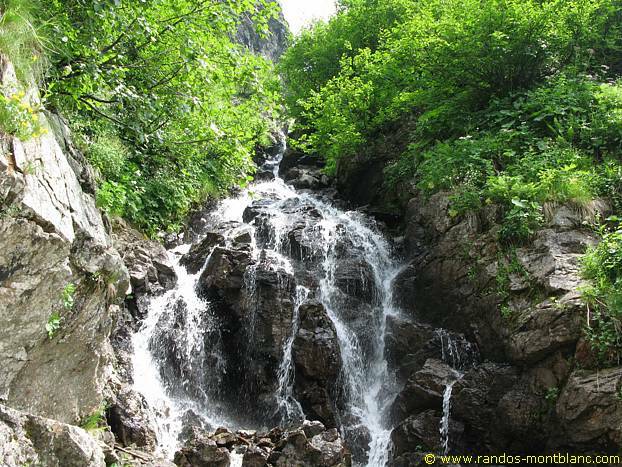 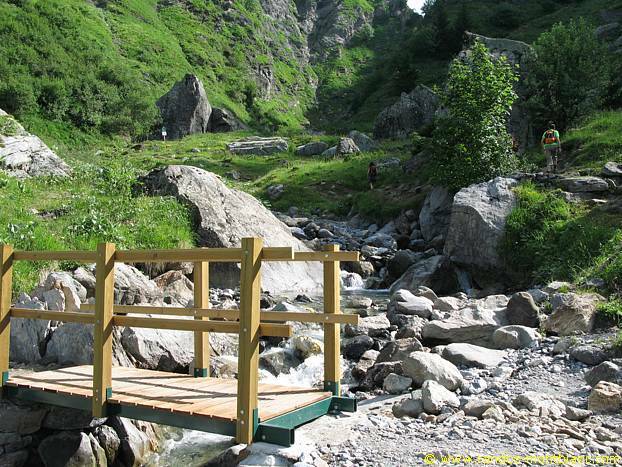 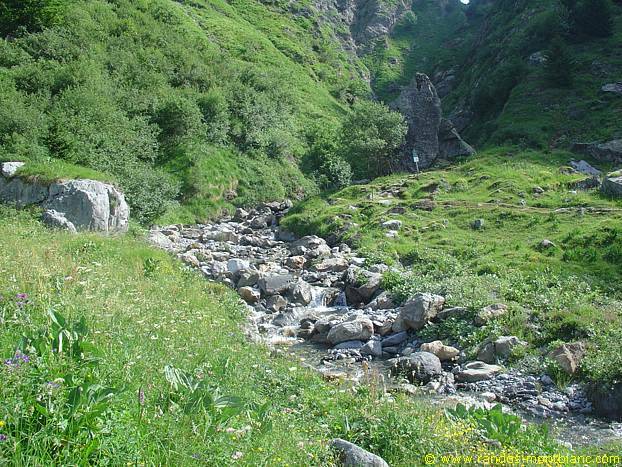 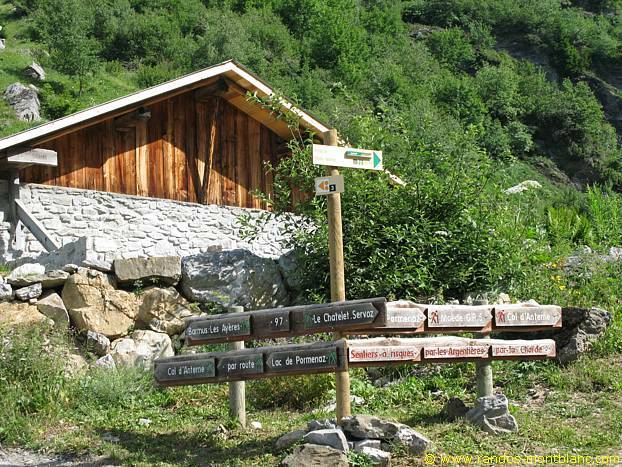 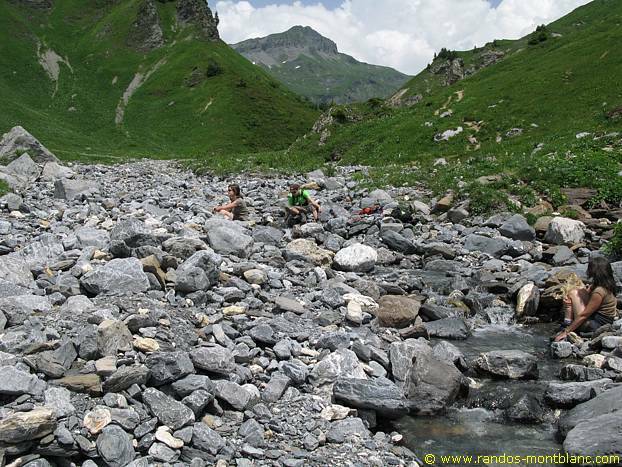 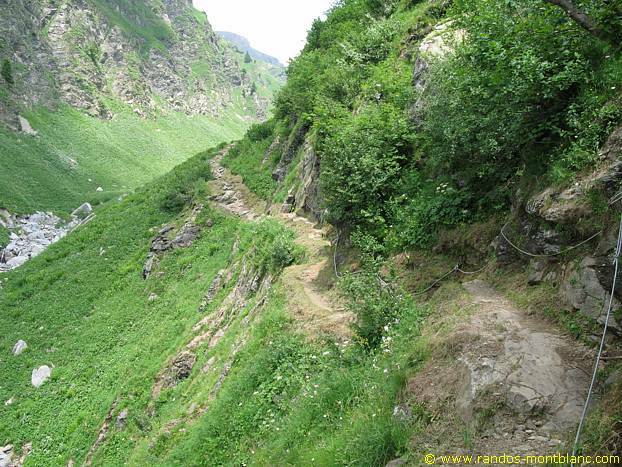 Once arrived at the Chalets du Souay, take the path going towards the torrent as mentioned by the signpost “Lac de Pormenaz: Sentier à risques. 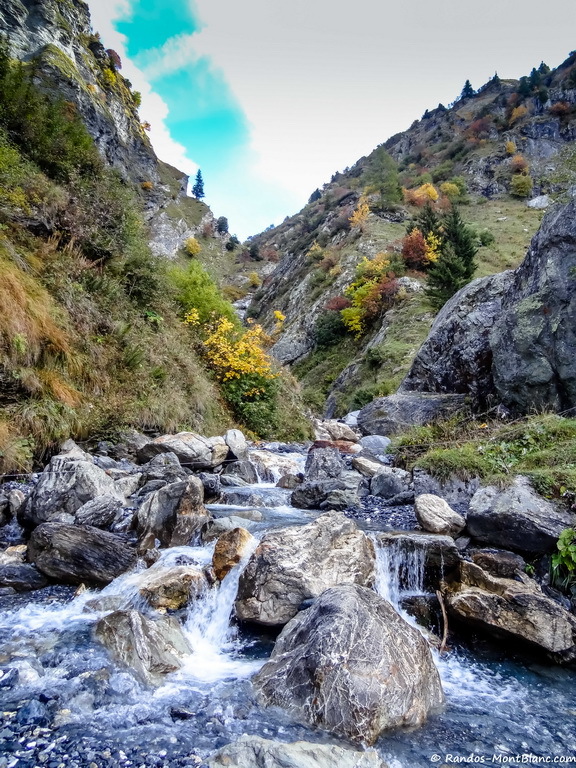 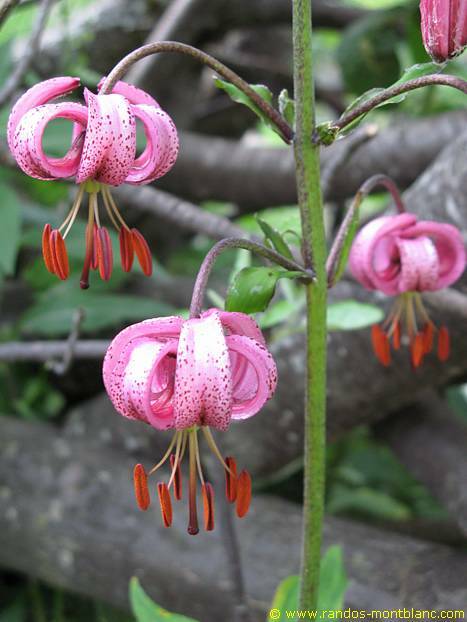 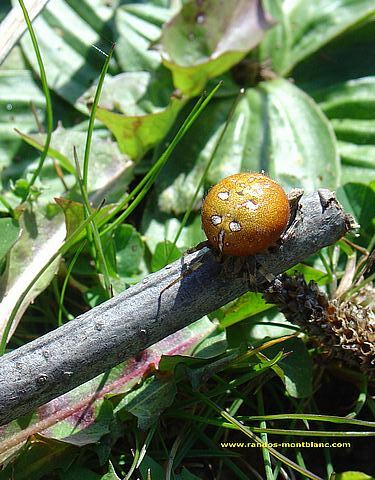 ” this pathway arrives a few meters below at a footbridge which crosses the Torrent de Souay and goes up on a path that rises more frankly in the grassy slope of the Argentières. 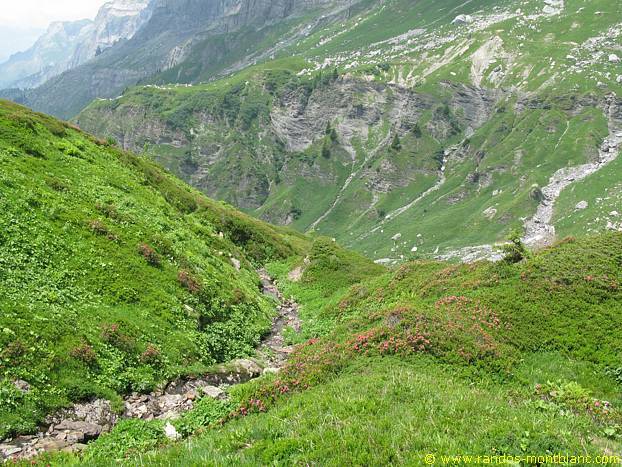 A few switchbacks later and a small passage equipped with a rope, you have to fork to the right and enter the forest in the direction of “La Chorde.” The track rises more steeply than the pathway of the Argentières. 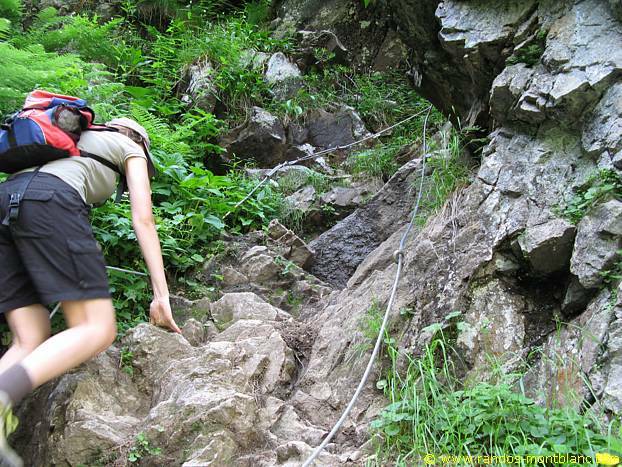 After a short “chimney” equipped with a cable, you get through a series of passages with chains slightly exposed to the heights. 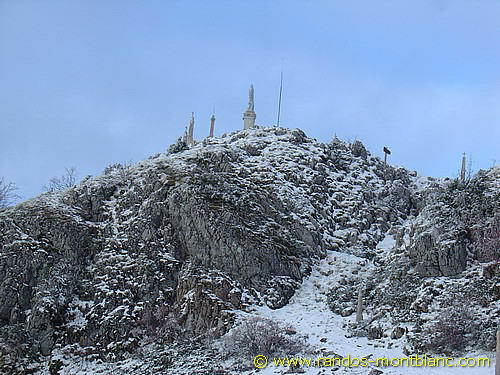 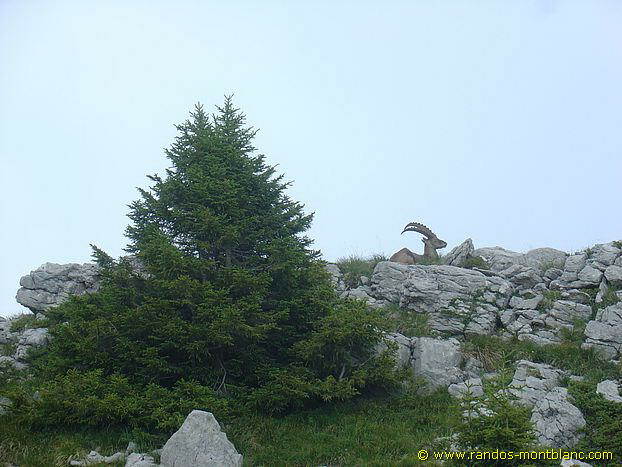 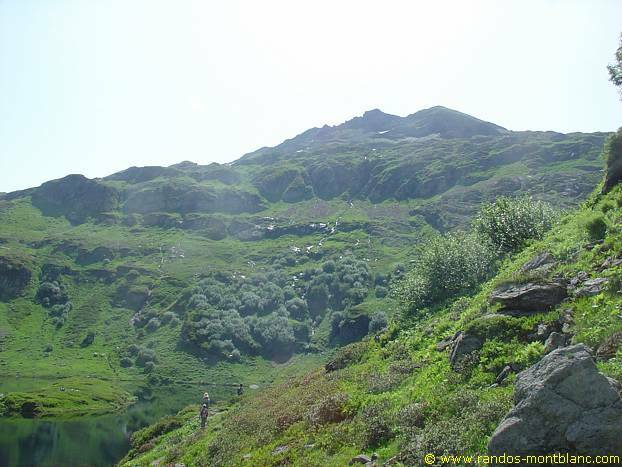 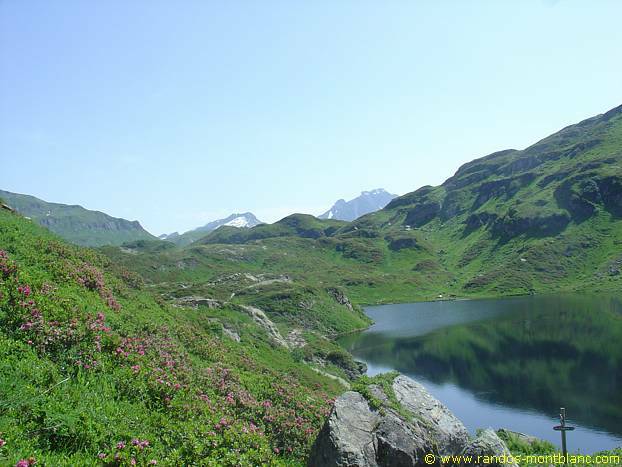 After this passage, the path quickly reaches a plateau, and, a hundred meters further, the Lac de Pormenaz. 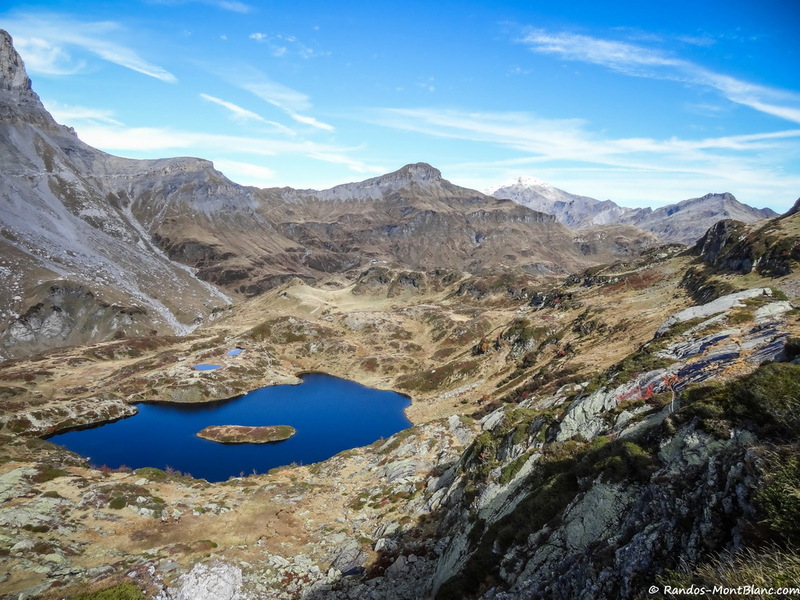 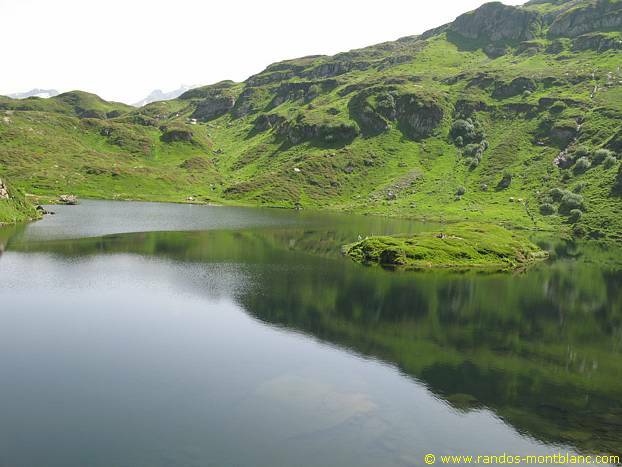 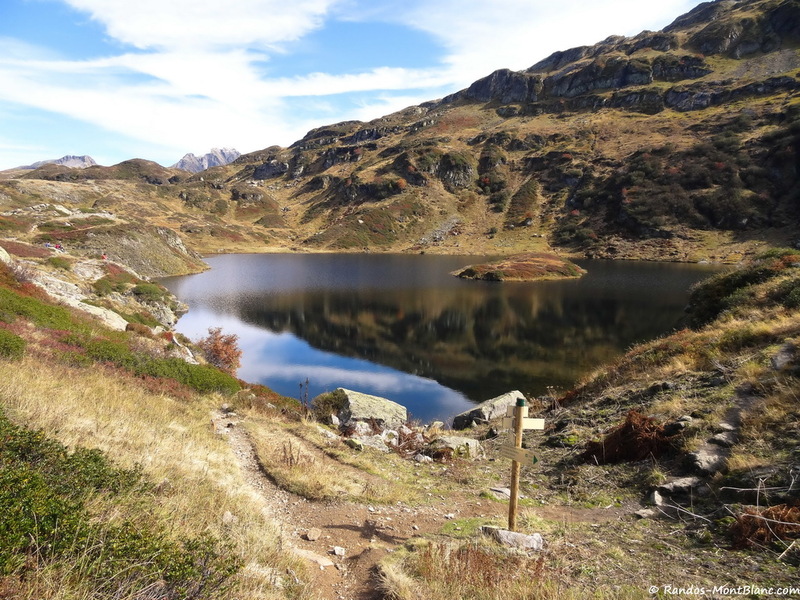 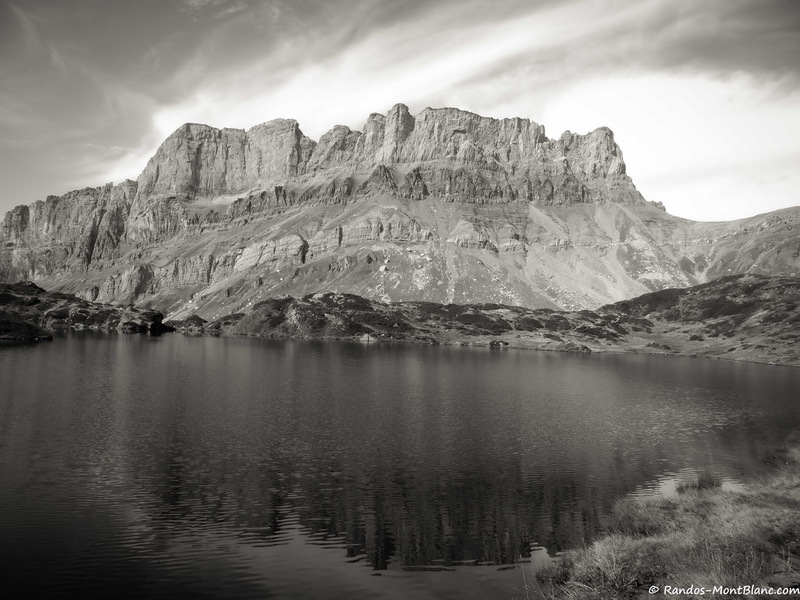 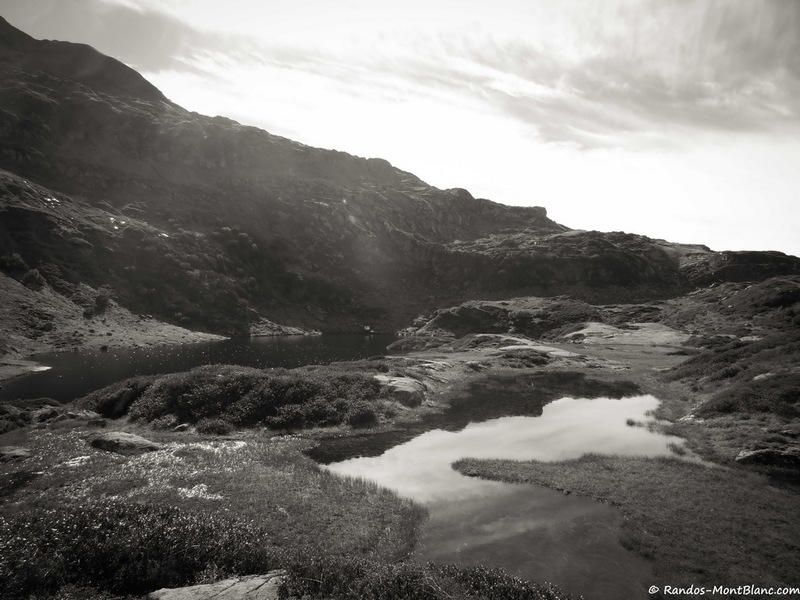 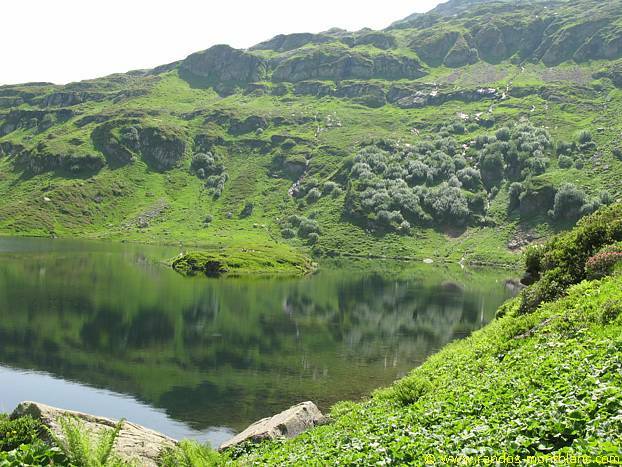 From the Lac de Pormenaz, follow the small path that borders the lake until reaching an intersection which allows taking the direction of the Refuge du Col d’Anterne and the Argentières. 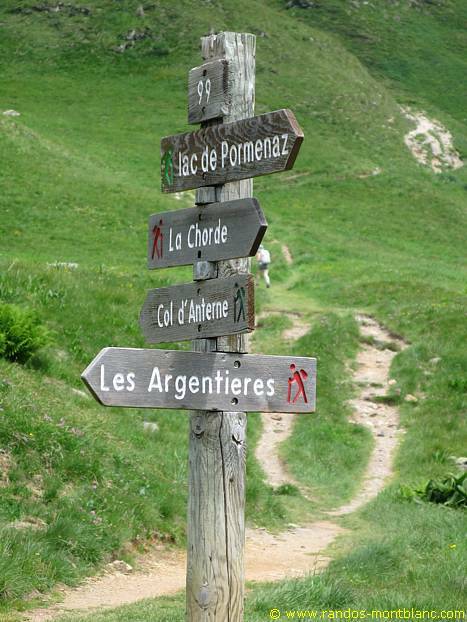 Descend towards the Argentières to get to the Chalets du Souay. 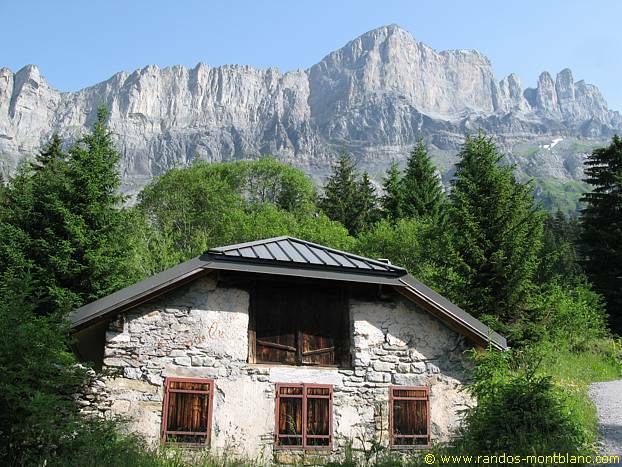 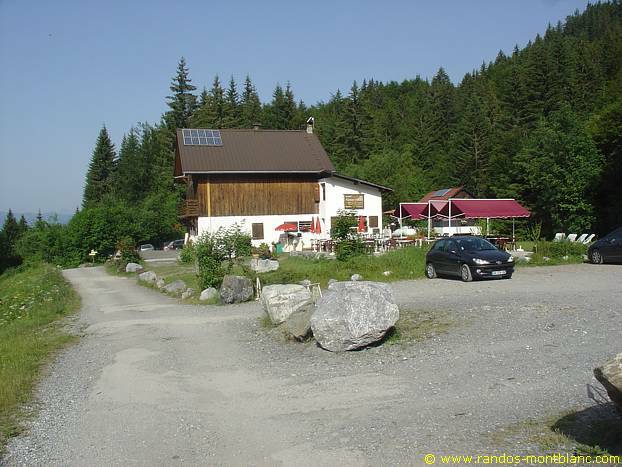 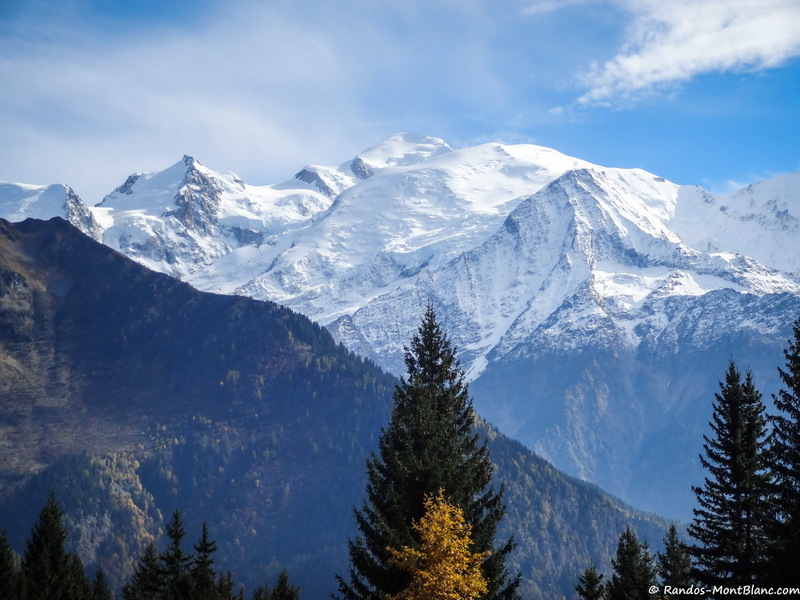 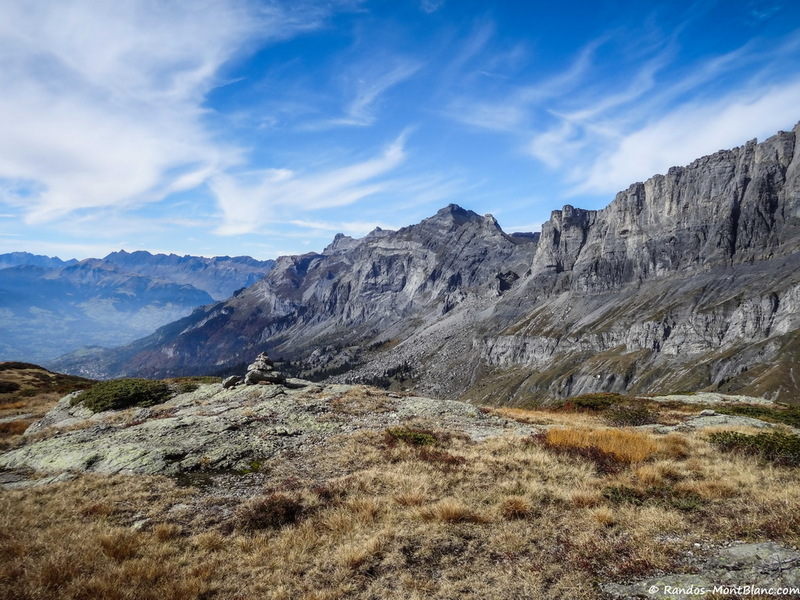 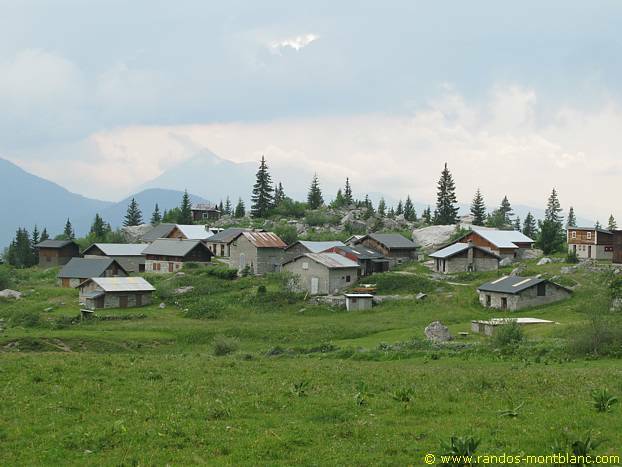 Once arrived at the Chalets du Souay, I propose to climb to the Chalets d’Ayères, located ten minutes away, and to continue on the road crossing the Plaine Joux station. 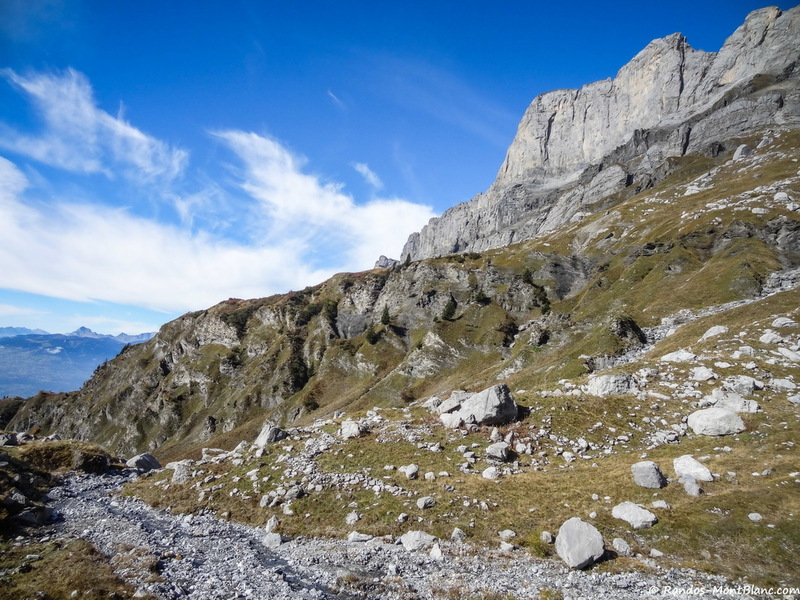 The road reaches further on Barmus and its ski lifts and goes down towards the Plaine Joux car park.